This project includes an itinerant urban exhibition of contemporary African artistic practices, residencies for African artists, and workshops on the relation between art and the development of modern urban centres in Africa. One of its aims is to highlight the importance of culture and creativity as development tools. This initiative is part of the strategic partnership between the EU and the African Union. “Throughout the narrative, are weaved metaphors in the form of rain—which ironically pours outside for the duration of the play—rivers tying each scene to the next, like a powerful memory.” A review of The River and the Mountain, a play written by Beau Hopkins, directed and executive produced by Angella Emurwon and produced by David Cecil of Tilapia Culture, by Serubiri Moses. “Having attended the same university and only separated by a handful of years; having exhibited in nearly the same galleries and influenced by the same patronage system, this pair comes across as archetypal artistic bedfellows. 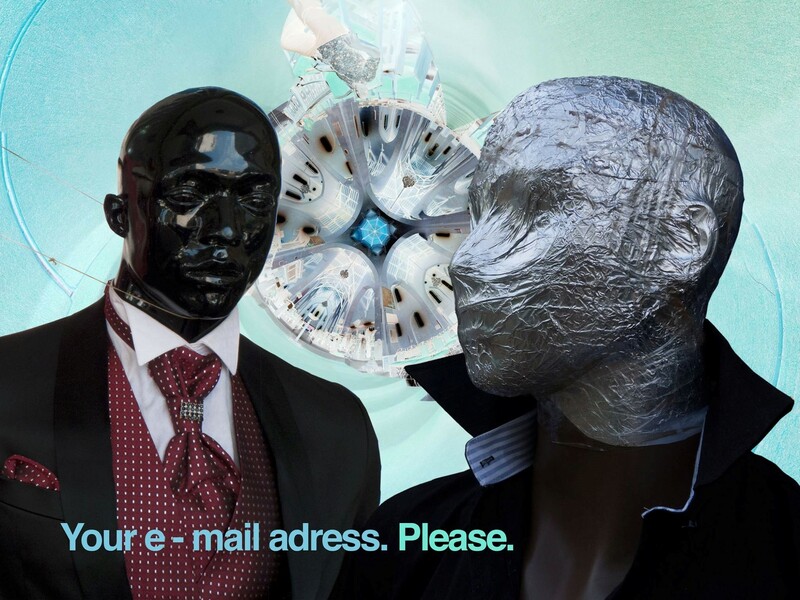 They seem to have suckled from the same breast of contemporary art awareness and their styles are scarcely singular.” Nathan Kiwere reviews Daudimzili for Startjournal. Adong Judith Lucy is an artist that stands tall in the rain and tells it like it is. Her recently concluded production, Silent Voices was presented at the National Theatre in Kampala to full houses for most of the twelve showings. Samuel Lutaaya interviews her for Startjournal. Is good art the art that sells the most? What about madness? Is it an ingredient of great art? How about art donors? These ideas all made up the WAZO Talking Arts edition of July, led by a paper on the subject of Immoral Courage by Henry Mzili Mujunga. The architecture of a place is a mirror to the political power structures of such place. Through its architecture a political regime defines itself vis-à-vis its citizens; it communicates its ideology to them in public space. So, if we assess the architectural philosophy of our political regime, it provides an additional perspective to our knowledge about the state of democracy in Uganda. Faisal Kiwewa writes for Startjournal.org. The Bayimba International Festival of the Arts will be running from 21-23 September 2012, and this year’s theme will be celebrating 5 years of artistic inspiration. Na!ra, Jackie Akello and Hailee are some of the artists performing live on stage.